To Android phone users (who love the aluminum uni-body of previous iPhone models) and to iPhone users (who hate the look of the new iPhone), I suggest you to check out this video posted by Android MX on Twitter. 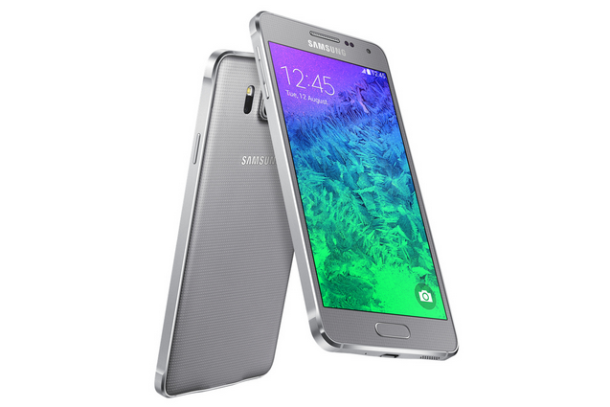 The video showcases the premium looking Galaxy Alpha A5 and A3, both made with 100% aluminum frame. Samsung Galaxy A5 has 5-inch 720p Super AMOLED display, 13MP rear shooter and 5MP front camera, Snapdragon 410 quad-core processor and 2GB of RAM, 16GB of internal storage, microSD card slot, 2300mAh battery, and Android 4.4.4 KitKat. While the A3 model has 4.7-inch display and the rest of the specs are the same.